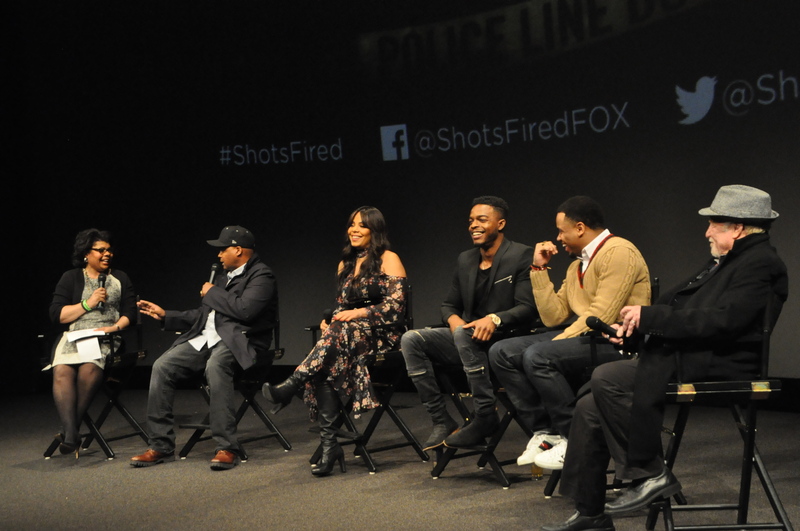 Last night, FOX continued its promo tour for the new series “Shots Fired” with a screening in Washington, D.C. Over 500 attendees were there including Sanaa Lathan, Stephan James, Mack Wilds, Richard Dreyfuss, and more. 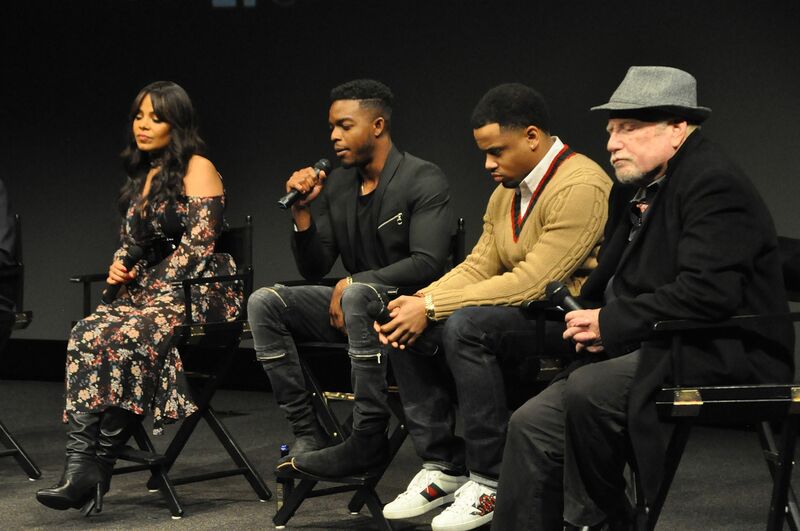 Special guests included White House Correspondent for AURN (and Q&A moderator for the evening) April Ryan, political strategist Angela Rye, former Bernie Sanders spokeswoman Symone Sanders, tv political analyst Jamal Simmons, retired NFL athlete Clinton Portis, singers Dante Jordan and David Chance from the R&B group Ruff Endz, singer/songwriter Wes Felton, journalist/tv host Jawn Murray, radio host and tv commentator Mo Ivory, attorney/tv personality Kendell Renee Kelly and many more. 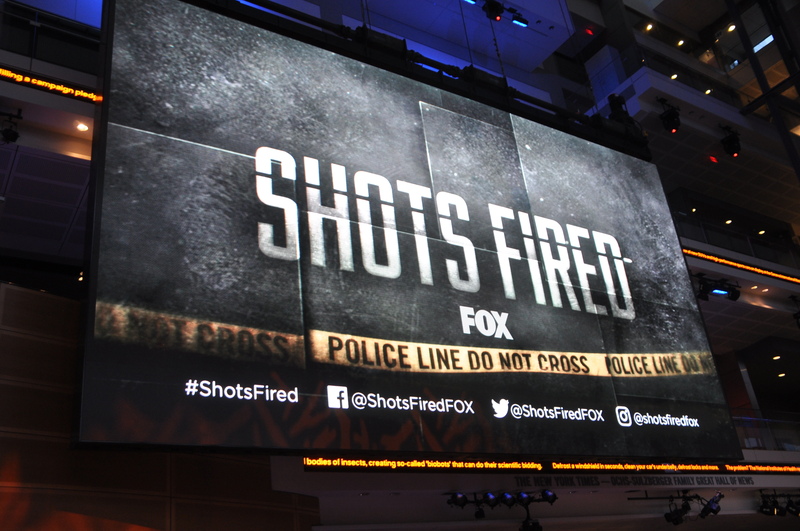 #ShotsFired is a 10-part event mystery that examines the dangerous aftermath of two racially charged shootings by law enforcement in a small southern town. 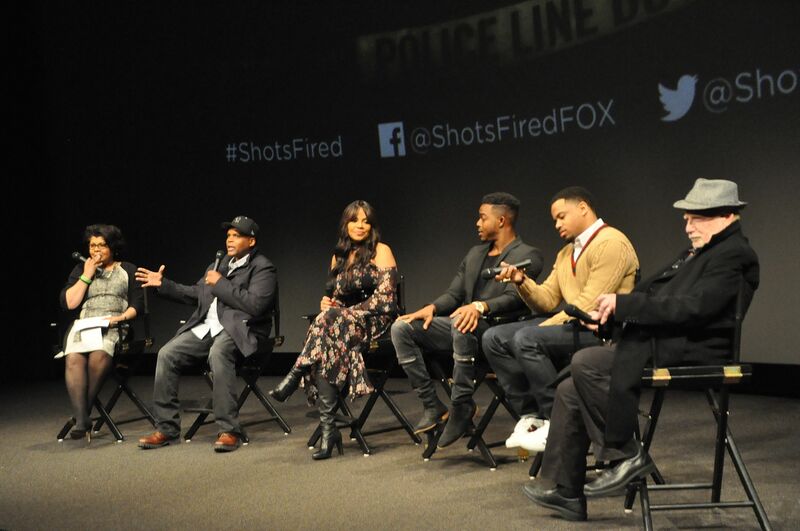 With amazing music, and an all-star cast led by Sanaa Lathan, Stephan James, Mack Wilds and Helen Hunt, “Shots Fired” will entertain and challenge perspectives. 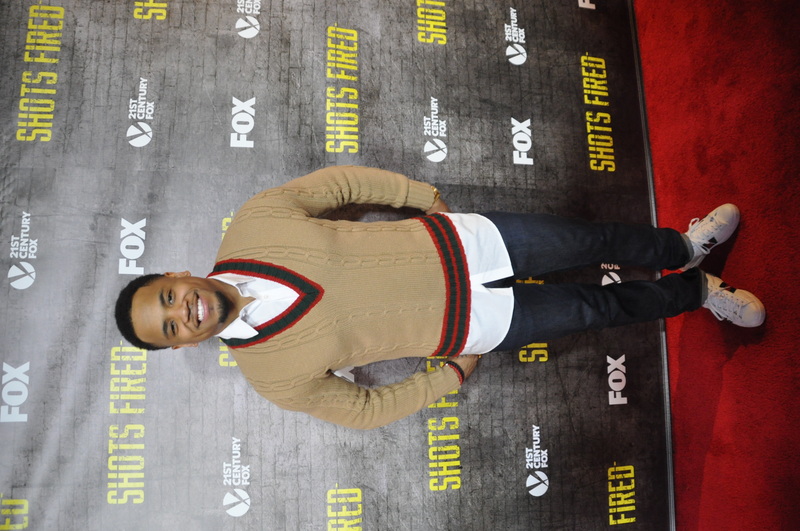 Photos by Mike James below. 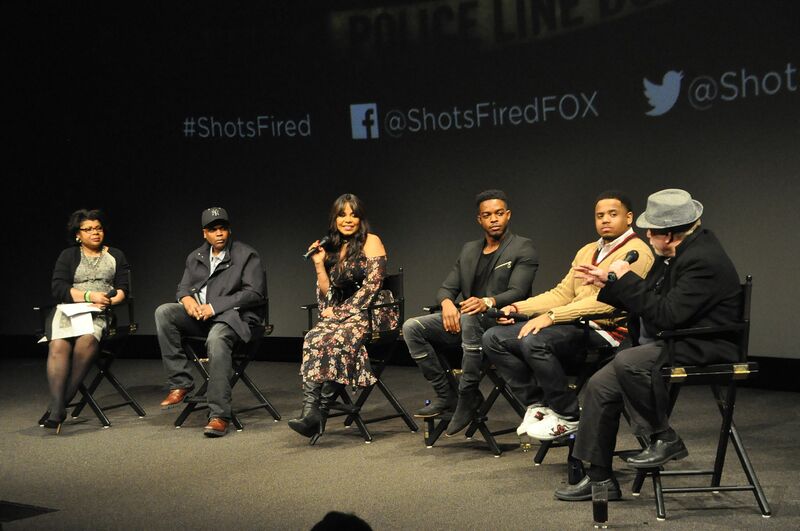 The series premieres March 22 at 8/7c on FOX, prior to the spring return of “Empire” at 9/8c.